Games4King Ninja Escape Game is another point and click escape game developed by Games4King team. Welcome back, escapers! Story of this game , Assume that every day you used to meet your ninja friend in his house.Unfortunately his house is locked inside. Being a notorious Ninja, he must be trapped somewhere in his own traps set by him for others in his house. 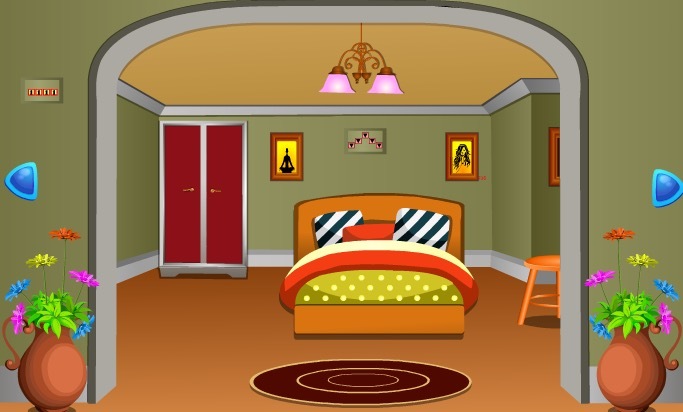 So use your skills to collect the necessary items in the house to escape Ninja from his house. Good luck and have fun!! !